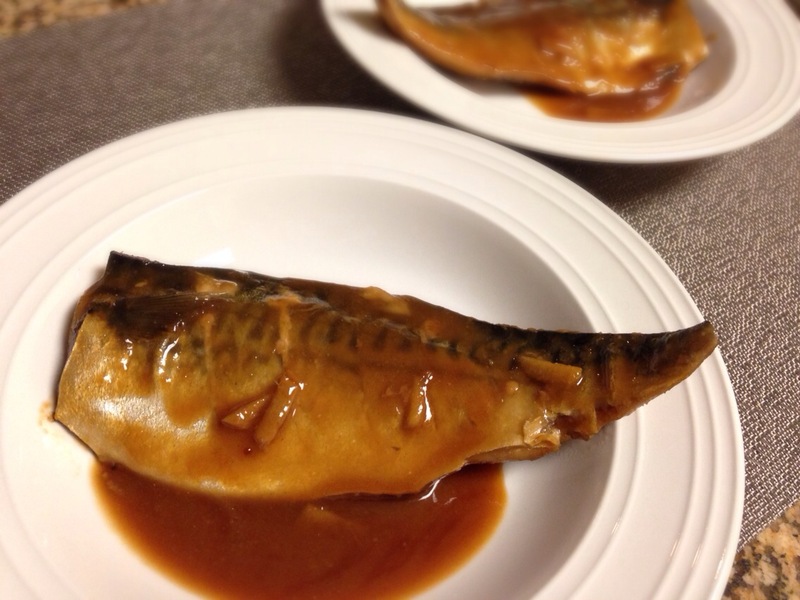 We like Saba no misoni a lot! It’s good with rice and easy to make it. 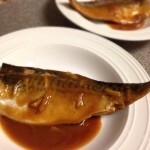 You can buy cut Mackerel in a Japanese super market. 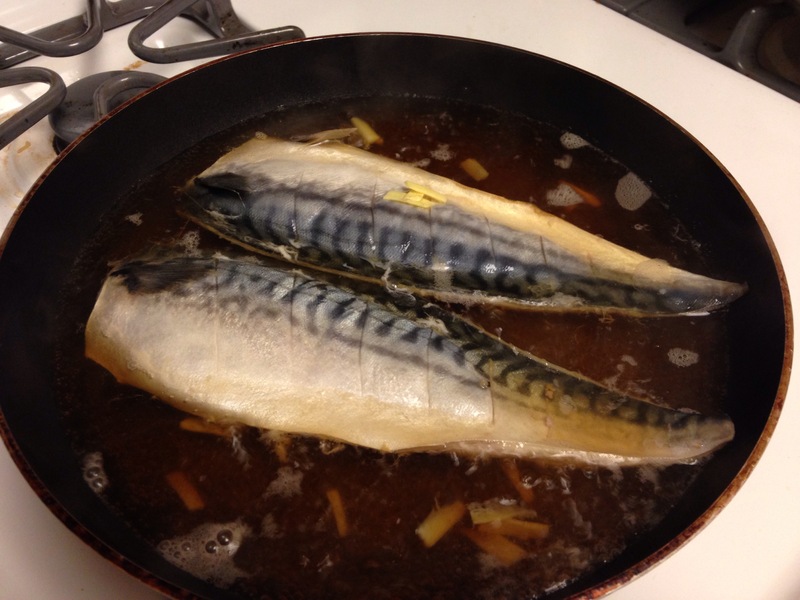 2 Put mackerel and chopped ginger in the pan until it boils it, putting the liquid on the Mackerel. 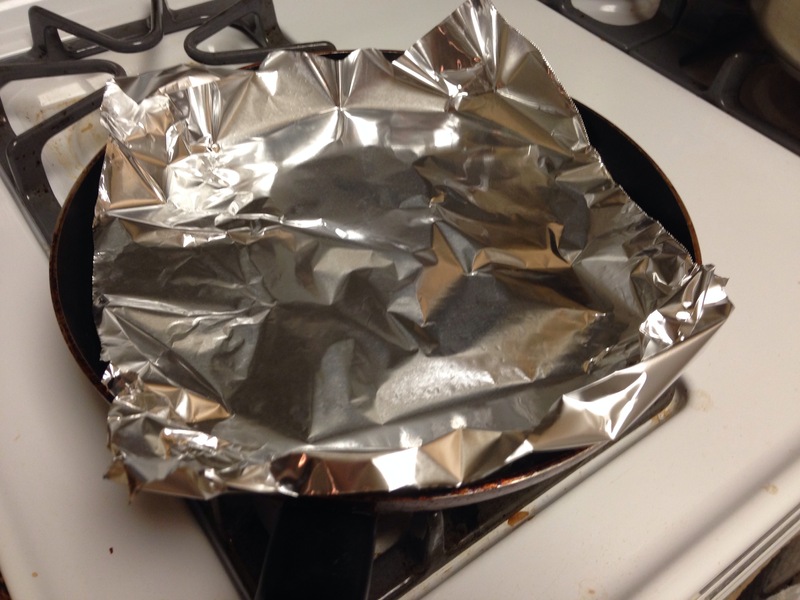 4 put Miso Tbsp1.5 in the pan and melt it using the liquid in the pan until the liquid becomes sticky.